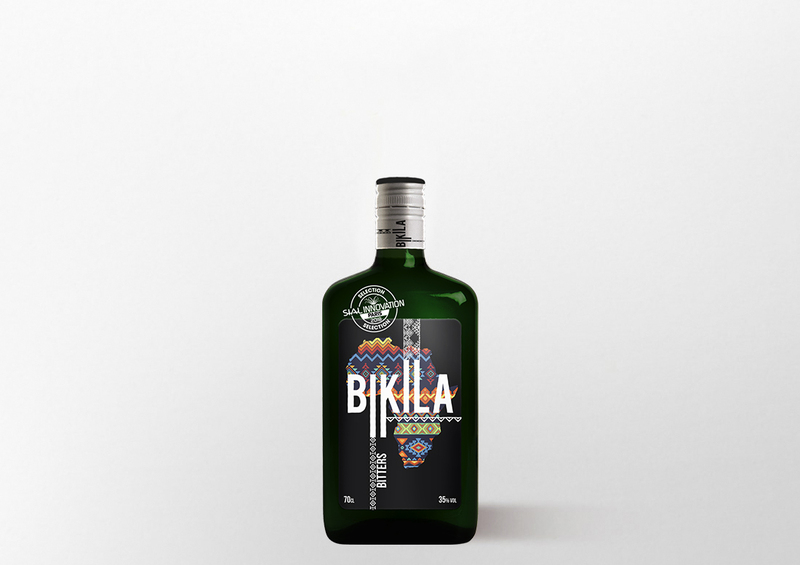 Thanks to its unique taste, as well as its sweet and aromatic wild oranges smell, Bikila focuses all its potential in these two formulas and distinguished itself from other liquors because these taste notes and smell can only be identified in our Bikila. This is one of our strengths against other liquors: our recipe is the only one that contains them. Production/Aging The elaboration “Cabeceos” consists in the blending and homogenization of the components with gross adjustments to the final specifications. The ageing in oak casks with an individual capacity of 500 to 600 litters according to the Sherry method of “criadera” and “solera”. The industrial part of the process takes place adjusting the Brandy Solera, and filtering it to make it suitable to bottle and pack for expedition. Colour Bright and brown with amber tones. Nose Aroma that evokes the fine distilled wines it made from. Hint of oak. Production/Aging Its processing consists in 2 stages. 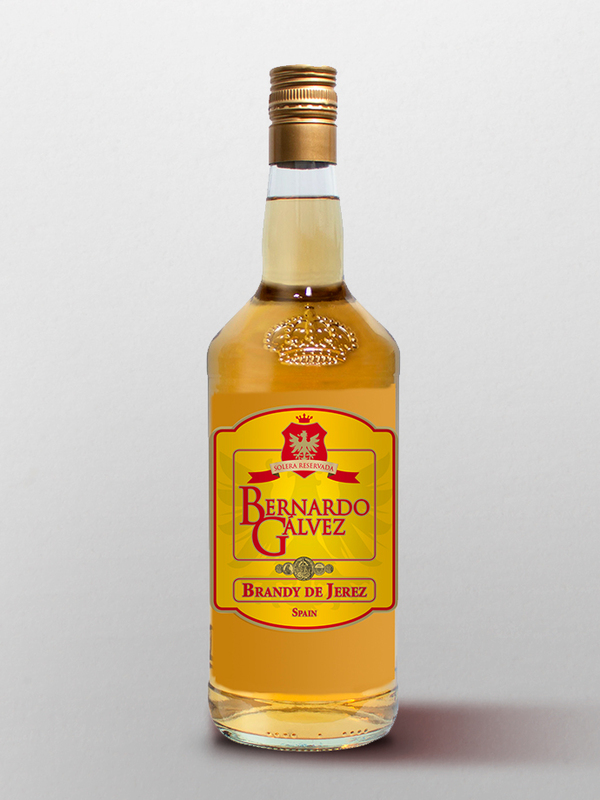 A first stage of production in which the homogenization and the mixture take place following some parameters determined; and a second consisting of an industrial process in which adjusts the alcohol and is filtered to prepare it for its bottled. Colour Amber color, clear, tan with orange colored rim. Nose In nose displays aromas of average intensity clean, well integrated, with memories of the raw material, the sugar cane. Palate Intense in the mouth with marked notes of alcohol of quality, step creamy, simple lightweight and end of medium persistence. 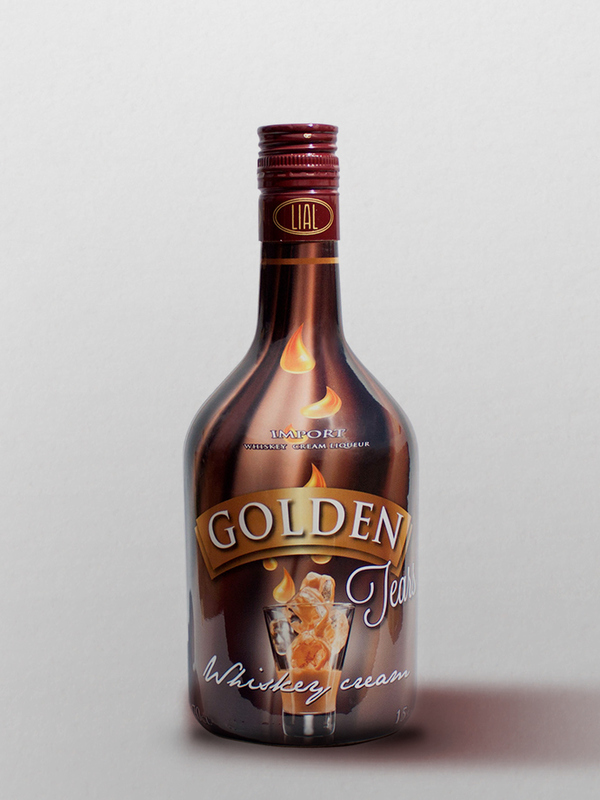 The selection of the best ingredients of imported and domestic give rise to a whisky cream of international stature. A product of the highest quality and genuine taste with aromatic notes sweets, with light touches of vanilla and milk, that enhance an exquisite taste of aftertaste to whisky persistent in the memory, its creamy texture in the exact point makes it perfect to taste gently. Production/Aging Cream and whisky are homogenized to form an emulsion, with the aid of an emulsifier containing refined vegetable oil. This process prevents the separation of whisky and cream during the storage. Palate Silky soft texture with creamy ending. Production/Aging Firstly, the blending and homogenization of the components supplied takes place with rough adjustments in line with the final specifications. 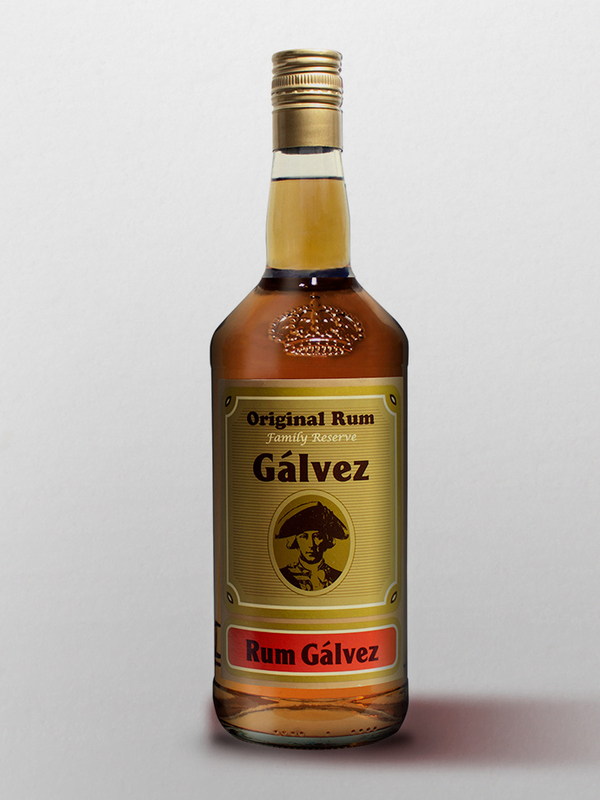 Secondly, an industrial process which consists in adjusting the Spirit Rum, in line with its specifications, withdrawing spirit, and then filtering it to prepare it for bottled and packing for dispatch. Colour Amber light colour, coppery with orange rim. Nose Clean aroma of medium intensity, well integrated with cane sugar hints. Palate Creamy and soft ending. 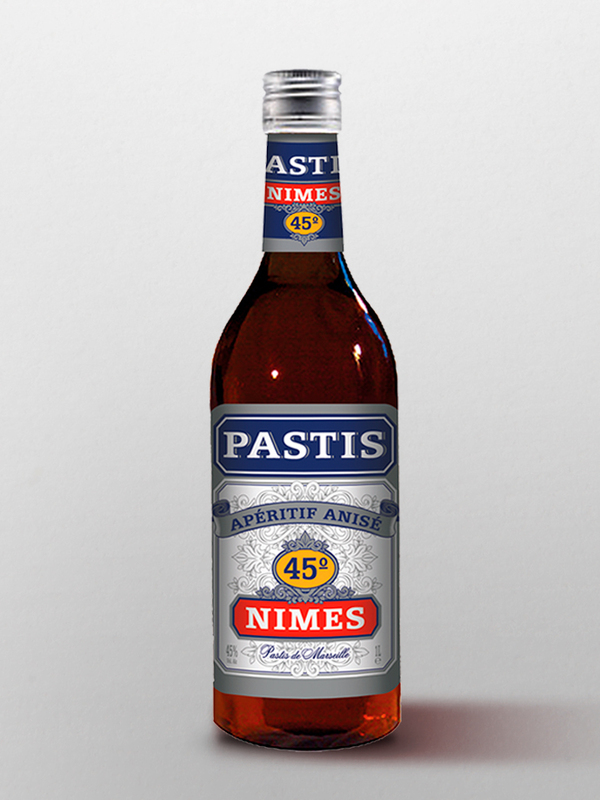 A product made with anise, liquorice and aromatic plants of the French Provenza. It is recommended to consume very cold, diluted in water or lemon. Production/Aging Production, when the blending and homogenization of the components supplied takes place with rough adjustments in line with the final specifications. Industrial process, which consists in adjusting the spirit whisky, in line with its specifications, withdrawing spirit, and then filtering it to prepare it for bottling and packing for dispatch. 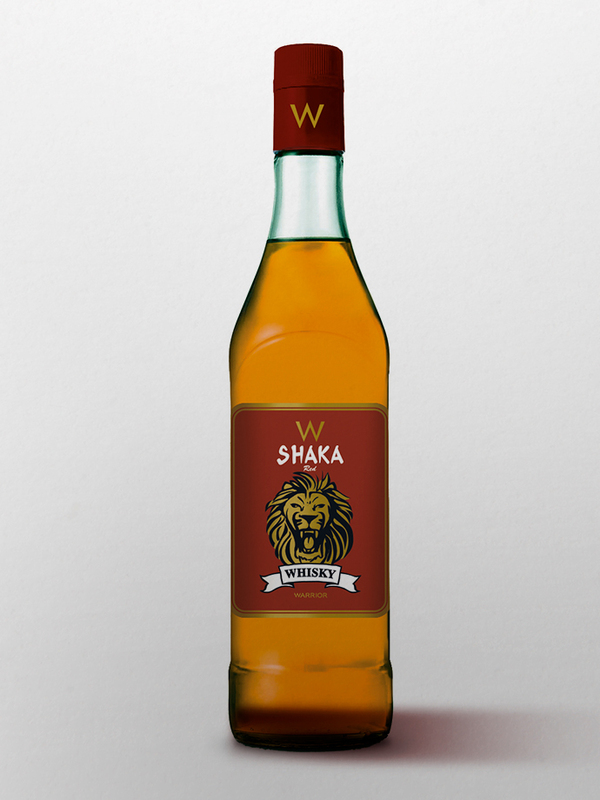 Palate Fresh aroma, sweet, fruity and soft. Production/Aging In the production, the blending and homogenization of the components supplied takes place with rough adjustments in line with the final specifications. 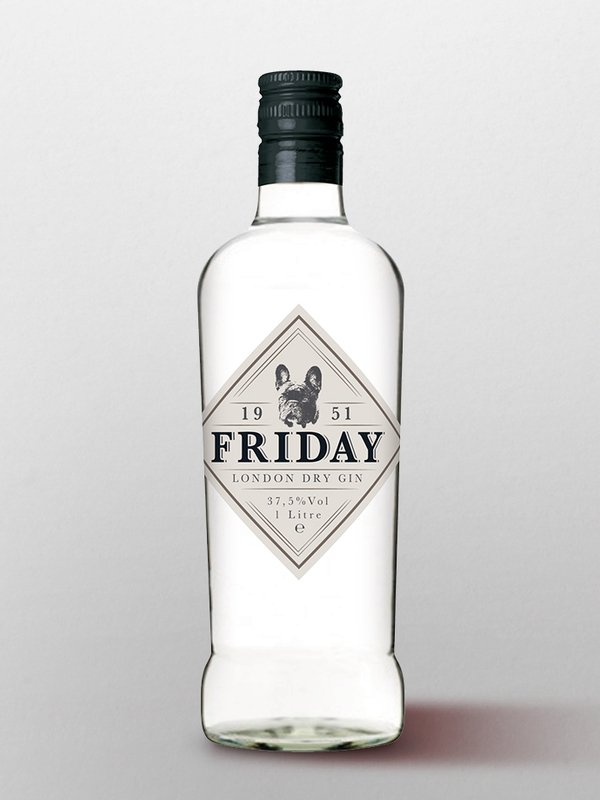 After this stage, an Industrial process, which consist in adjusting the spirit Gin, in line with its specifications, withdrawing spirit, and then filtering it to prepare it for bottling and packing for dispatch. Nose Light smell of lemon.